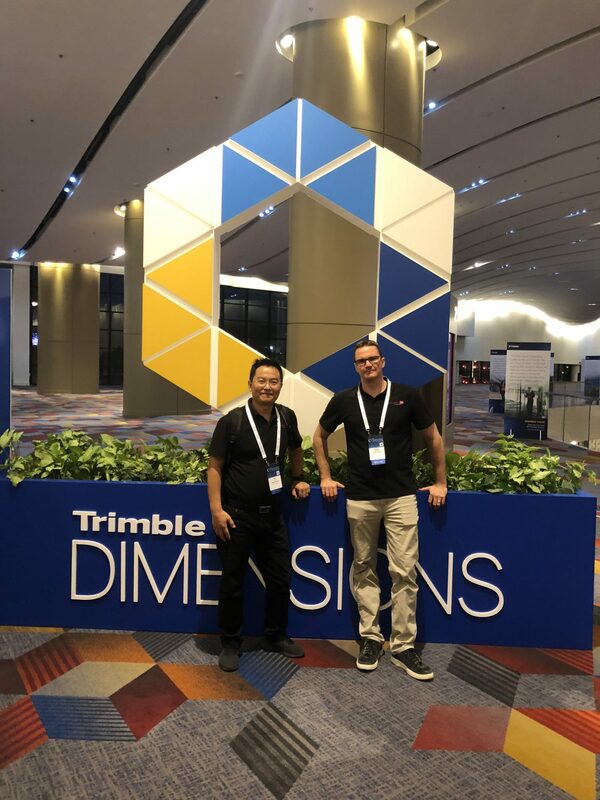 On November 5-7th two of our Watkins Steel / Holovision 3D team members attended the 2018 Trimble Dimensions User Conference. Held at the amazing Venetian Hotel in Las Vegas, the three-day conference is designed for Trimble users to gain insight on how to optimise the design-build-operate lifecycle by learning, collaborating and networking with industry peers. 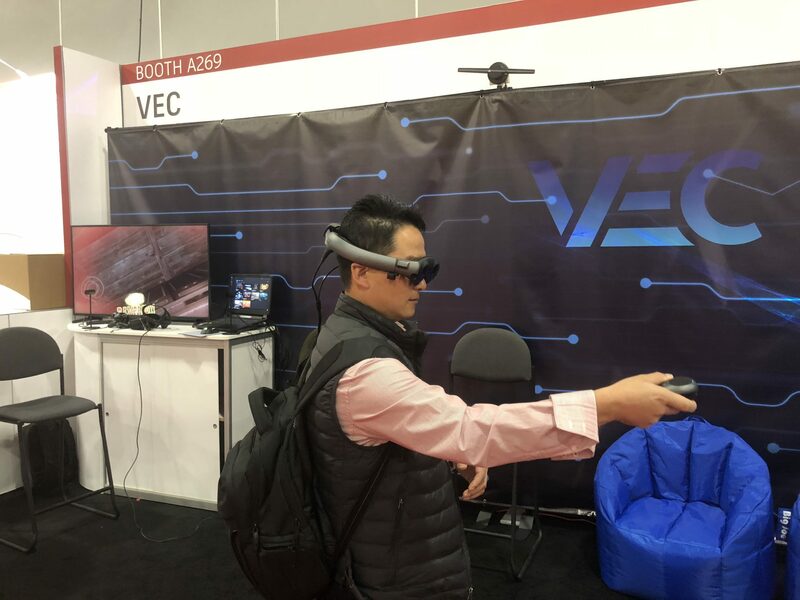 Representing Holovision 3D amongst a record-breaking 4,800 registered attendees across 96 countries, Ben Yu (BIM Manager) and Reuben Wilson (Senior Draftsman) were selected as speakers at one of the educational sessions held. Ben and Reuben presented a case-study example of a previous project. It demonstrated how the use of 3D Technology at the design phase of a project can improve design coordination and collaboration across project teams. They specifically focused on the integration of 3D Laser Scanning, Trimble Realworks, Trimble Connect, SketchUp and the Microsoft HoloLens. After first learning about the Microsoft HoloLens when the Watkins Steel team presented at the 2016 Trimble Dimensions Conference it was a proud moment to be back and educating others on its capabilities. Ben & Reuben’s presentation was the last session, on the last day! A testament to their session topic with 30-40 attendees showing up while others were leaving early to catch flights. 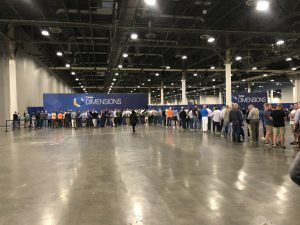 Among the attendees were designers, builders, contractors, government departments, software developers and manufacturers. 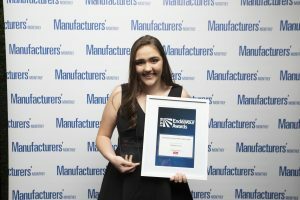 Watkins Steel was one of the only steel fabricators from Australia to attend. 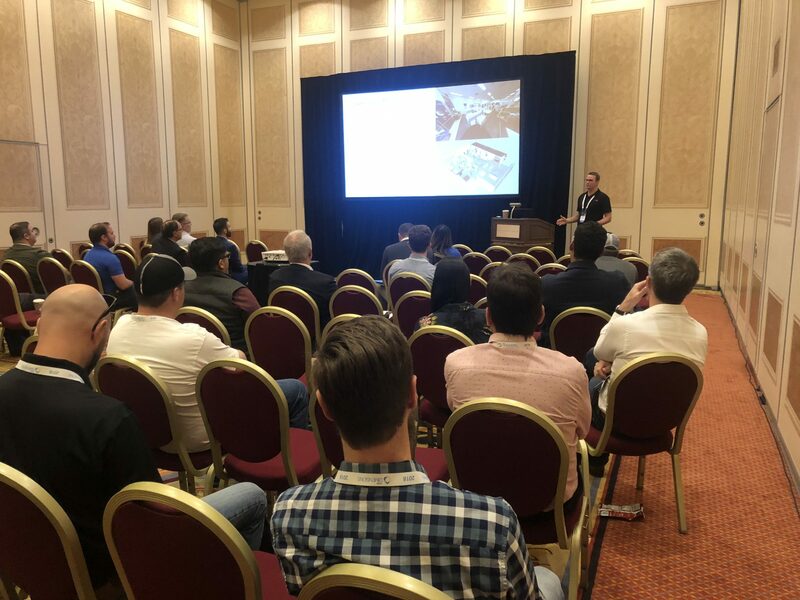 Attending the conference provided Ben and Reuben with a great deal of information about upcoming technologies and insight into industry peer practices. While there weren’t as many technological developments as there was 2 years ago, they found new ways of using products we already have. They also found new software/hardware tools and workflows that can increase our accuracy and productivity. 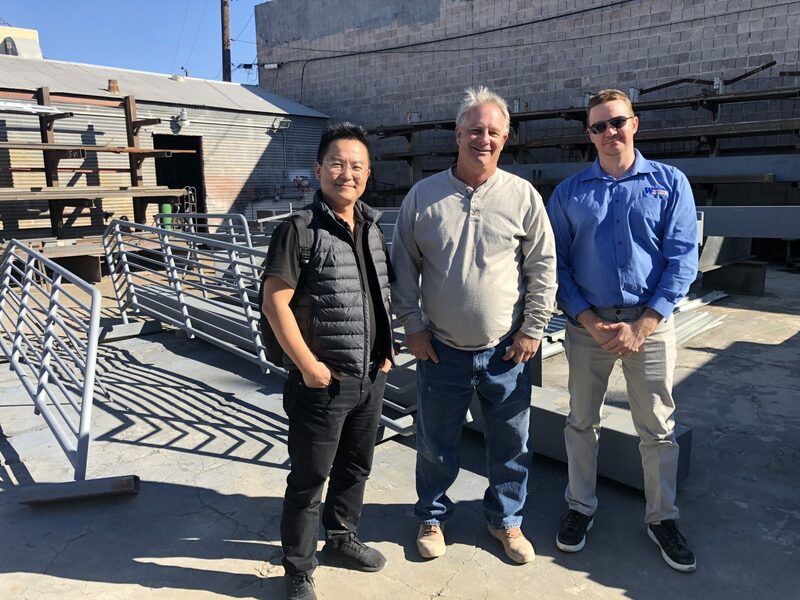 One of their greatest takeaways was that Watkins Steel and Holovision 3D are on the right path when it comes to innovation. 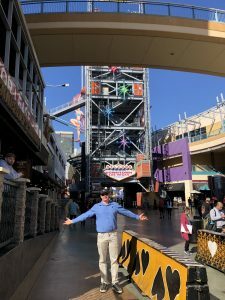 “I found that we are already at the forefront of our industry, using technology and complete workflows that not many others are”. 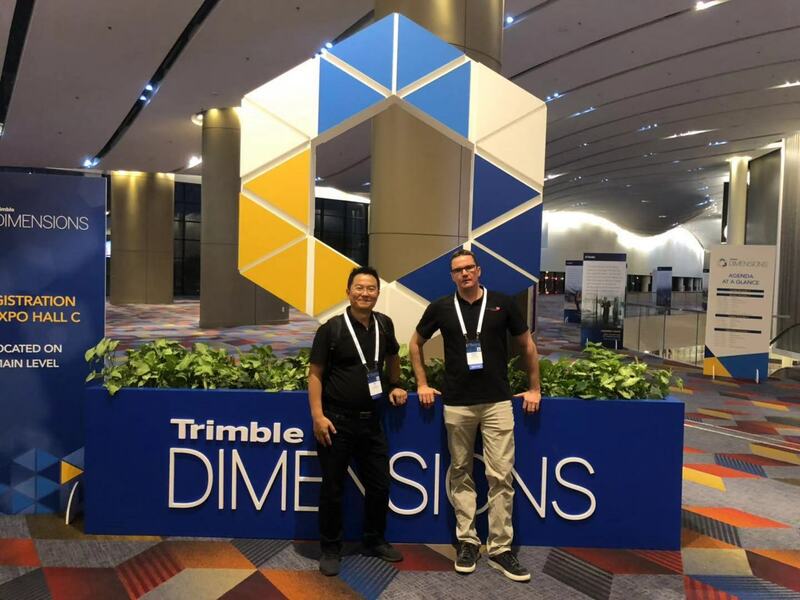 Ben and Reuben remained in Las Vegas after Trimble Dimensions to attend Autodesk University the following week. 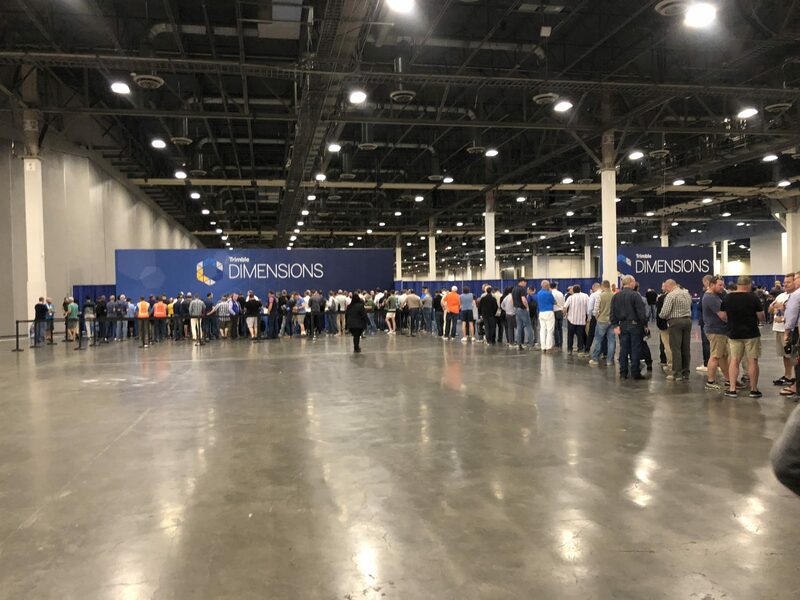 With over 10,000 attendees, Autodesk University connects professionals from construction, manufacturing, architecture, engineering and media creation. It is a 4-day conference focusing on hands-on learning, networking and knowledge sharing among industries. 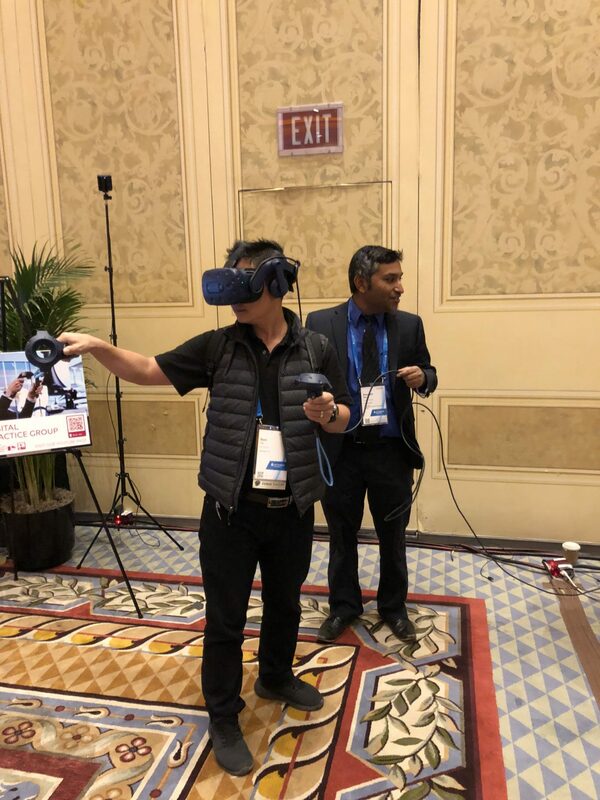 The ‘hot’ topics were automation, VR/AR and drones. 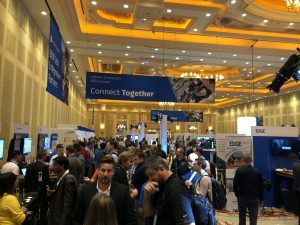 This again reinforced that we are on the right track in our commitment to technology. Ben & Reuben discovered new workflows and software that they are excited to start investigating and hopefully put into practice. 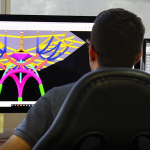 This includes software for doing our own engineering calculations, as well as, drone controlling software to produce accurate photogrammetry. 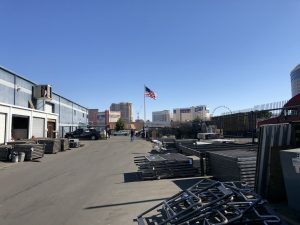 During their down time Ben and Reuben paid a visit to a few local steel fabricators in Las Vegas. 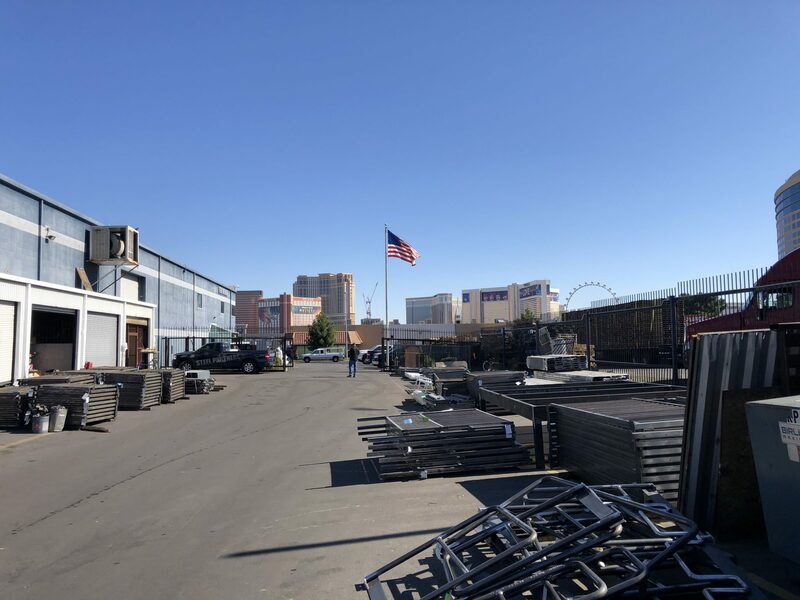 Thank you to Hunt Steel, Steel Partners and AMC Fabrications for allowing us to visit and for giving us insight into U.S operations. 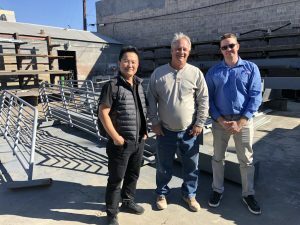 While relatively low-tech with a preference for maintaining traditional practices, Ben & Reuben were impressed by the steel fabrication industry in the United States. Check out Ben & Reuben’s photos from their time in Las Vegas below.